It not been so long since Windows 8 was launched. Its new, all the developers and specially the driver Setups may not show support for Windows 8. 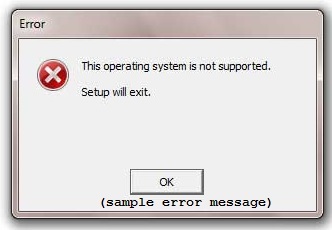 Windows being smart enough to install drivers from its repository during the OS installation, but some may fail. And drivers are very much important, if not installed, the depending devices may not work or may work improperly. this post will also help you in installing our old driver packages in Window 8 or Windows 7 even if their installer doesn't supports your new OS. This trick works in most cases. Well we need to solve this anyhow. Windows keeps releasing support for devices in windows update. Check and install the latest updates for your system, most possibly you will get drivers for your unconfigured devices. Windows version after XP were with an Advanced option.....These supported running of apps in compatibility mode for the older versions. Using this option and running the driver installer can help you. In most cases, the exact driver files may get accepted by the system, but the "Driver's Installer Softwares" in most cases create an compatibility issue during their compatibility check. For this, extracting the installer may help. Actually most of the software are packages with are configured to perform the installation as per configuration. Well, for trying the extraction, you can use some advanced tools like "Extract All". Assuming that you have extracted the files from the "executable" installer of your driver. 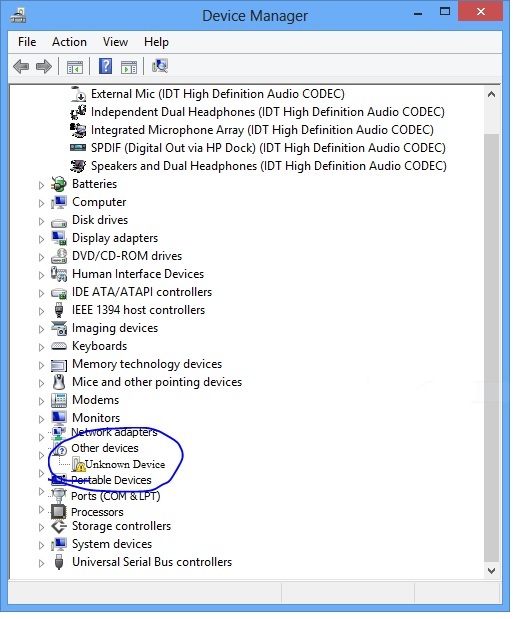 Now all you have to so is to go to the"Device Manager", most probably you will find your device there. You manually need to find the device in the list by your sense. 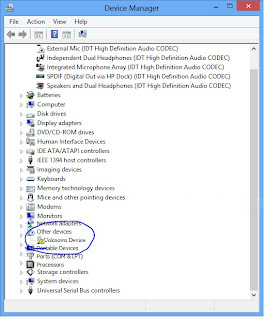 If you are unable to identify the device, select the ones from the category "Other devices" in device manager,select any "Unknown device" labled item and right click on it. Select the option to update its driver, and proceed with searching it in the folder where you hav extracted your driver files. It worked several times for me.